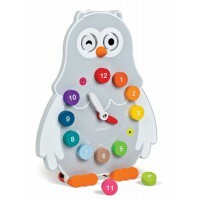 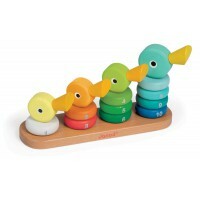 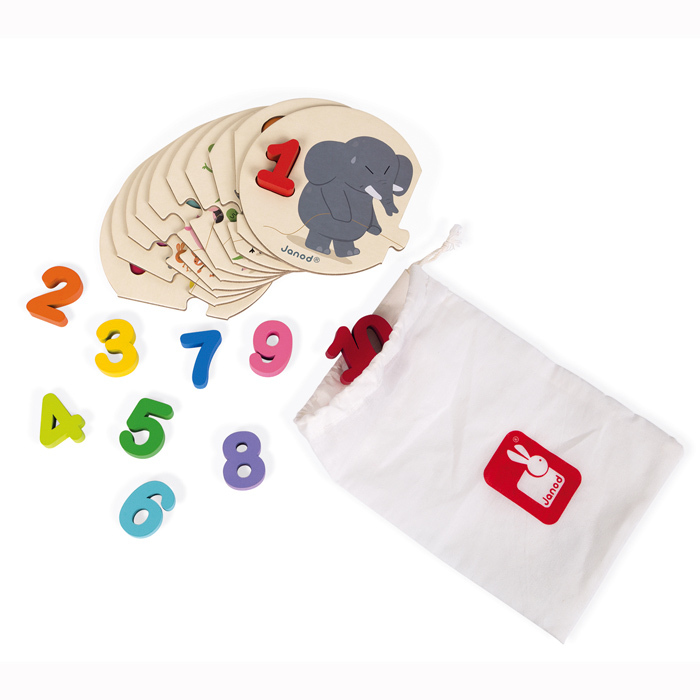 Learning to count from 1-10 has never been easier! 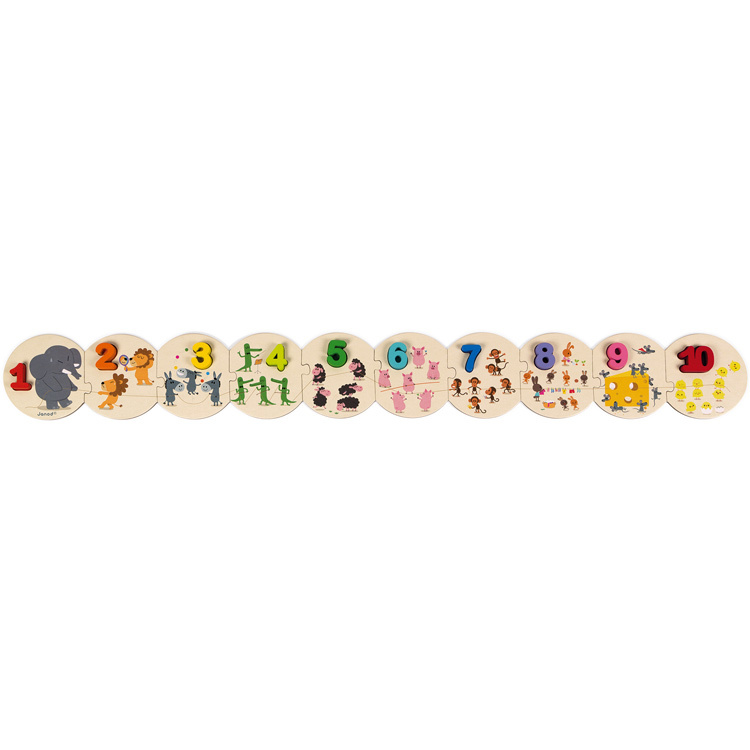 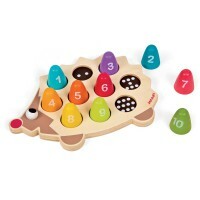 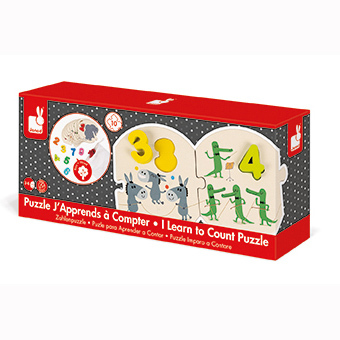 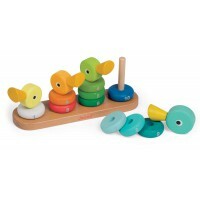 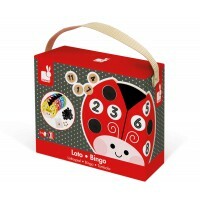 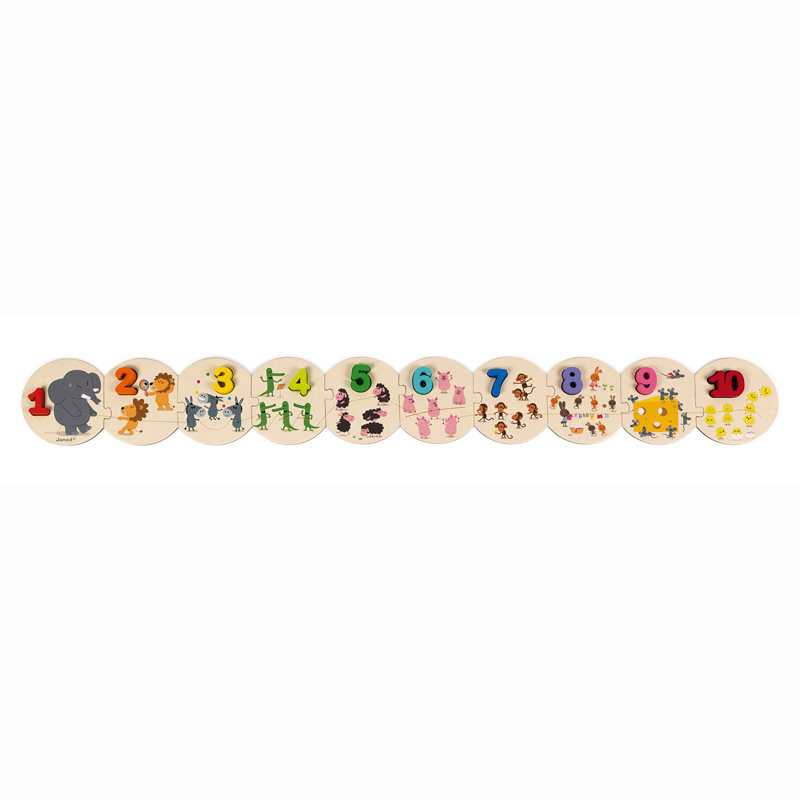 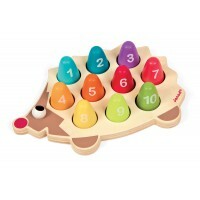 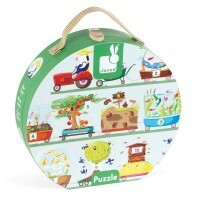 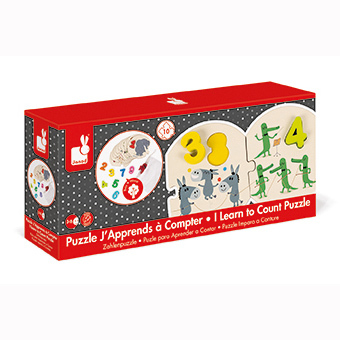 Janod's I Learn to Count Puzzle has 10 jigsaw cards that fit together in sequence and each has an image of an animal to count the correct quantity and make sure the wooden pieces are placed on the corresponding number. 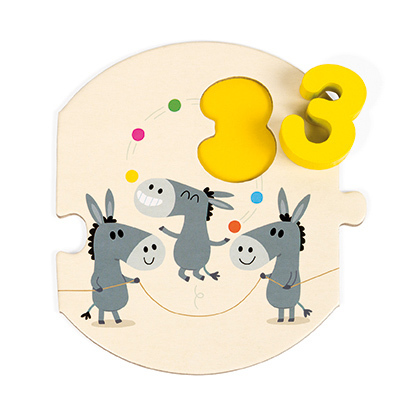 The bases are double layered to give an outline for the wooden number to sit into and are colour coded to help the littlies. 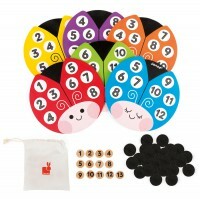 Use the numbers by themselves or together to create bigger numbers once you're a master!